Horizon West's liveaboard fishing experience in Sitka, Alaska. After 33 years of guiding in Alaska, and 15 years as a tug boat captain, Bruce Gipple has taken on a new venture... a 60-foot liveaboard charter vessel - named the Huntress. Sitka’s prime location collects north and south migrating salmon in an enviable overlap. Nutrient-rich waters support clouds of bait that feed salmon, halibut and other species that thrive in this habitat. The area is home to a pristine saltwater complex filled with everything fish need to flourish—and they do. 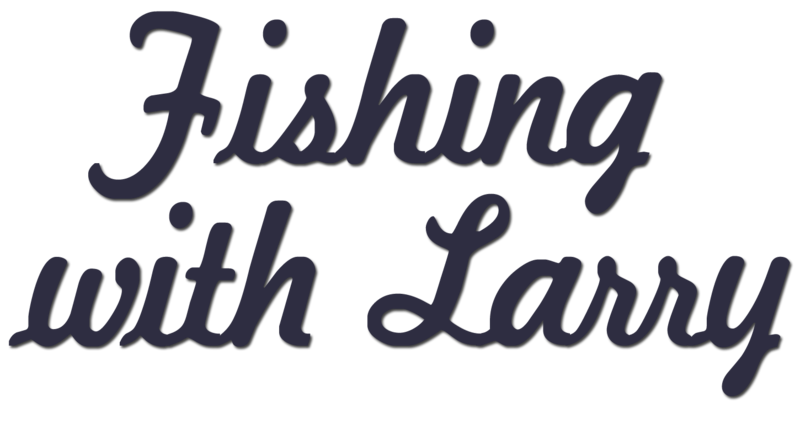 The fishing season typically begins May 1st and runs through the end of September. May, June, and July are the top months for kings, though there are good numbers in the area into September. Dolly Varden are well-represented in May and June. Halibut are available all summer long. Silvers begin showing in June and build through July, August, and September. Lingcod are available all year long. Stream fishing is available all months. Early in the season, steelhead are available. Mid-season, you'll target trout, and late in the season, salmon are in the local streams. Fishing Season: May through July are prime months for kings. Dolly Varden are well-represented in May and June. Silvers begin showing in June, with peak fishing mid-July to the end of August. Halibut are available all summer. Lingcod are available all season long. Each trip is personalized. You'll wake each morning in a secluded, pristine cove. Enjoy a cup of coffee on the back deck while you ponder the difficult decisions of the day: Should you pick up crab or shrimp pots; fly fish for salmon, trout or steelhead; mooch for salmon; jig for halibut in the salt; play with some ling cod in the kelp; or snap pictures of the breathtaking scenery? In May and September, there are more stream fishing opportunities than in other months. Stream fishing requires longer boat rides between fishing locations. Equipment: All fishing equipment, premium bait, raingear and boots are provided for your use. Fishing License: and King Salmon stamp are included in the package. The 2019 season runs from the last week of May through August 31. The Huntress is a 60-foot charter fiberglass vessel with five staterooms and plenty of room for up to six anglers. Hot and cold running water. The roomy salon in the wheelhouse has a 365-degree view. The Horizon West team is certified by the U.S. Coast Guard. Generator-powered electricity is available until late evening and then turned off until early morning. Intermittent Wi-Fi is available, and there is a radio on board should an emergency arise. The Huntress may go 10 miles or 50 miles each day, depending on the fishing, the weather, and your group’s requests. Each trip’s itinerary is personalized. A two-hour flight out of Seattle puts you in Sitka. From the Sitka Airport, a lodge representative will drive you to the liveaboard, a short 15-minute drive. Three square meals are provided each day. Breakfasts include standard egg dishes, oatmeal, and a selection of fruit. Lunches typically include a soul-warming soup and sandwich combo. You can expect gourmet flair at dinner as Captain Ron and Joey compete to provide tasty seafood, steak or chicken entrees, served with delectable side dishes. For 2019, only the first three weeks of June are available as of 2/02/19. The rest of the season is sold-out. Roundtrip ground transfers from the Sitka airport to the liveaboard vessel, use of a loaner car for day-use in Sitka, liveaboard lodging (double occupancy) and meals, guided fishing, fishing license, King salmon stamp, the use of all fishing equipment, premium bait, use of raingear and rubber boots, fish processing: vacuum-sealed, flash frozen, and boxed per airline regulations (Sitka fish box tax included - $10.00 per box), and the sales/bed tax. Airfare, airline fees, alcohol, gratuities, and anything not mentioned under inclusions. A deposit of $1,000.00 per person is required within 14 days of the day you make your reservation. The balance is due 90 days before your reserved date. A $25.00 per person charge will be added to accounts past due within 30 days prior to arrival. Should you cancel your reservation, your deposit less 10% will be refunded. No refunds can be given for cancellations within 60 days of your trip unless they are able to fill your canceled reservation. The Huntress accommodates six anglers.